A Little About Me: It doesn’t get much sweeter than me! Those big brown eyes will get ya every time! I am totally awesome and one smart cookie. I think humans are super amazing and I love to sit by my people’s side, especially the little humans in my foster home and I appreciate all their love and affection. I don’t need much, I enjoy water, snuggling, walks and food! Sunbathing during the day is definitely my favorite past time. I am easy-going and ready to be your family companion! Hank is in foster. Email an application to us at sacramentocountydogs@gmail.com to start the online adoption counseling process. Hank is such a smart boy! 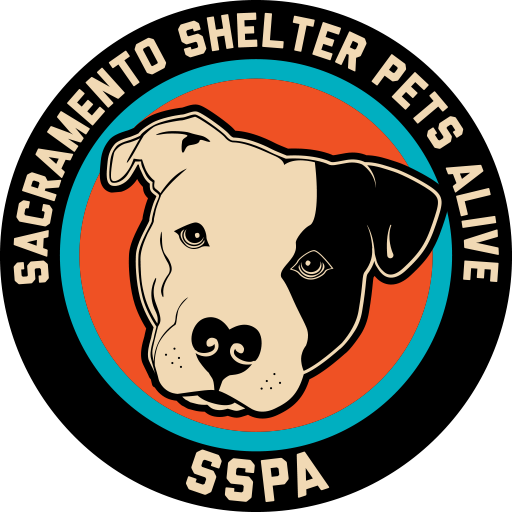 Did you know SSPA offers adoption counseling via email for large-breed dogs at sacramentocountydogs@gmail.com? To learn more, visit our adoption page, and to get started, fill out our adoption application and email it to us. Also, be sure to like us on Facebook!